Love this pod! Can’t wait to hear more - I could listen to John talk all day! 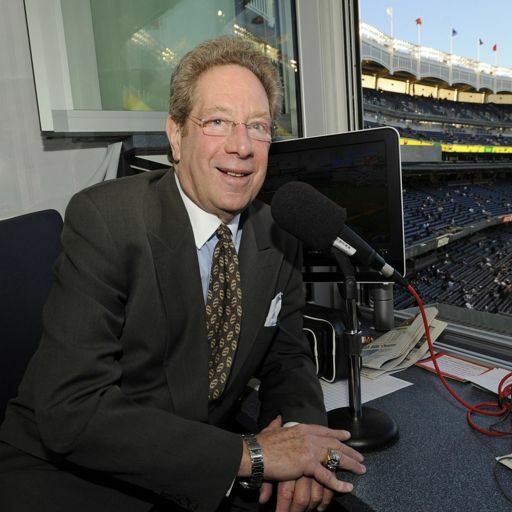 Who better than the legendary John Sterling to help us relive these cherished moments as only a true Yankee legend can. If you love the Yankees, this podcast is a must. I love hearing John tell stories. 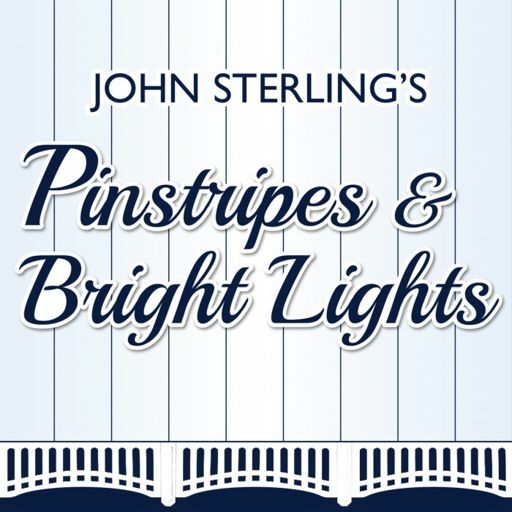 If you love baseball, you’ll love Pinstripes & Bright Lights! John Sterling is an American sportscaster best known as the radio play-by-play announcer of Major League Baseball's New York Yankees. 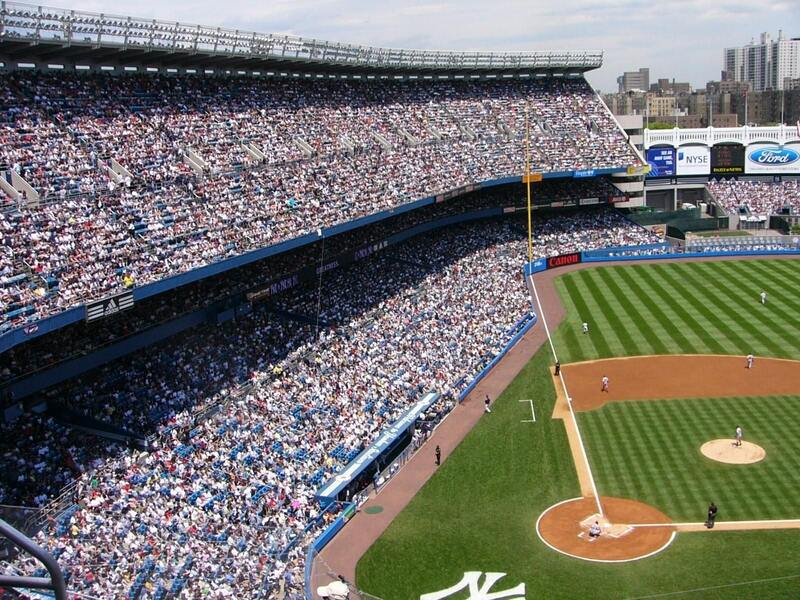 He has announced every single Yankees game since 1989.